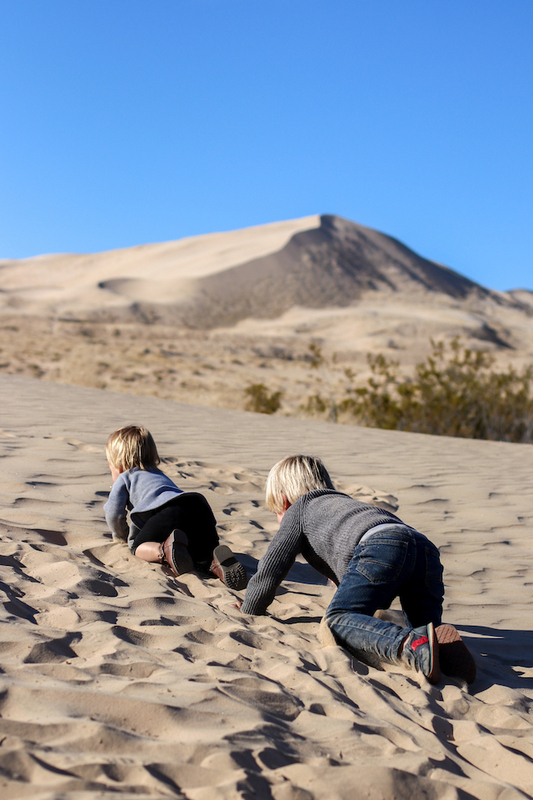 brooke: Creating a family bucket list.// Sand dunes in the Mojave National Preserve. 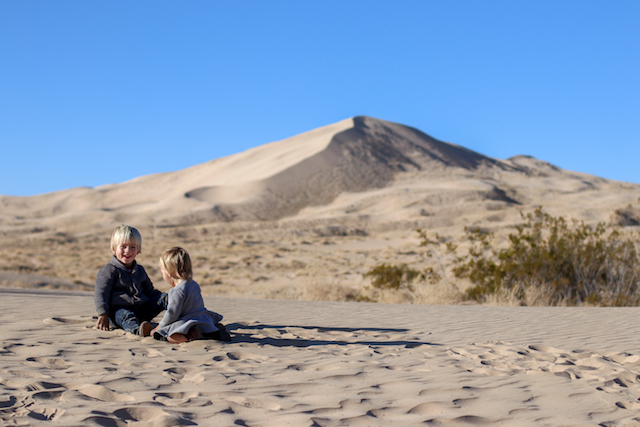 Creating a family bucket list.// Sand dunes in the Mojave National Preserve. 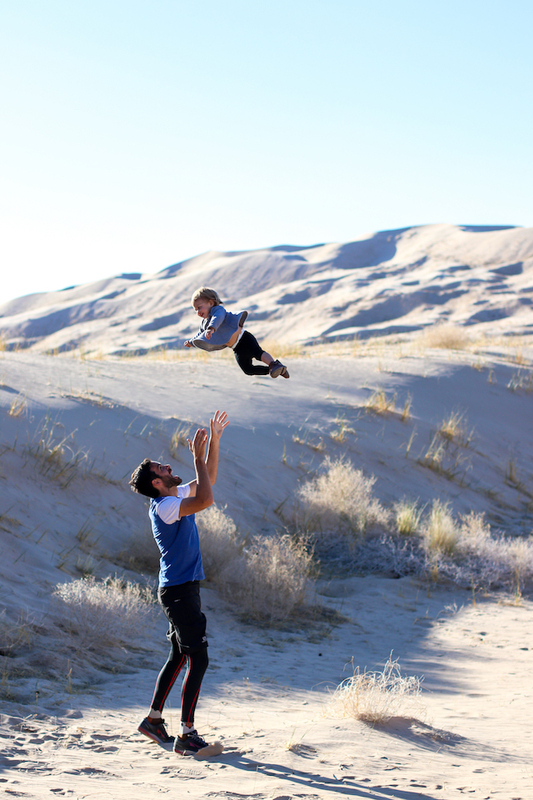 Our adventures look a bit different these days than before we had kids. We stay a lot closer to home. 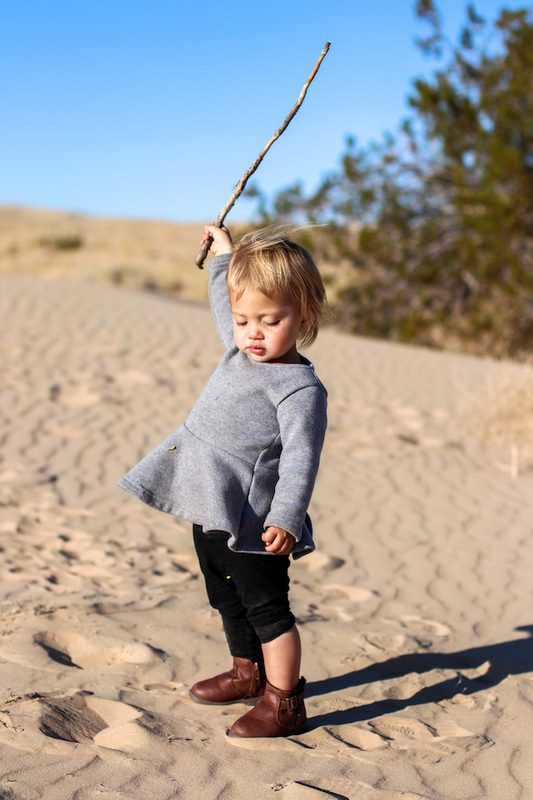 Our last trip was to Zion and Joshua Tree, and our next trip is to Los Angeles. Before kids (and even with only one kid), we were off galavanting around the world. 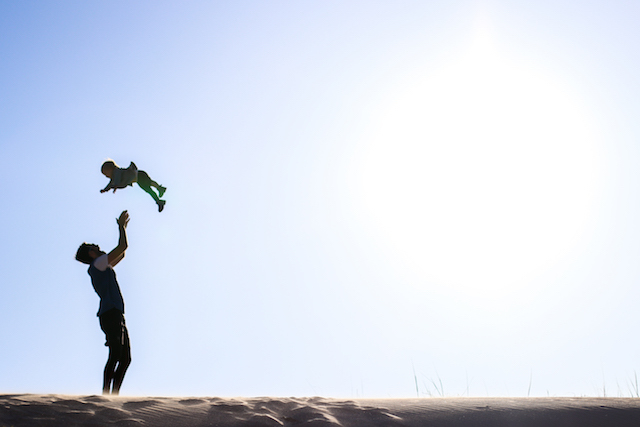 One of our biggest dreams is to travel with our kids. We took Everett to Spain and Turkey when he was just over one, but now we are on a break from traveling abroad until our kids are a bit older. While I wouldn't trade this season of life for something else, I can't help but dream. 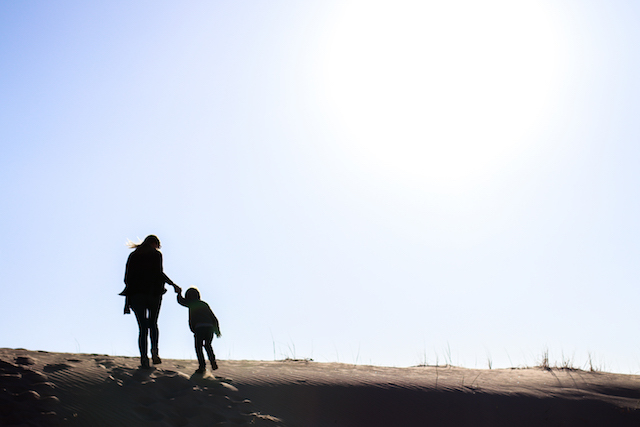 I am definitely feeling the itch to travel more, so to stave off wanderlust, which is always present within me, I write down our dreams on a family bucket list. It's an inadequate alternative for that feeling of stepping foot on foreign soil, but it's fun to dream nonetheless. In the mean time, one of the goals we have is to fall more in love with our city and state. Last year, we were able to explore Yosemite in snow, rain, warm summer sun, and autumn colors. 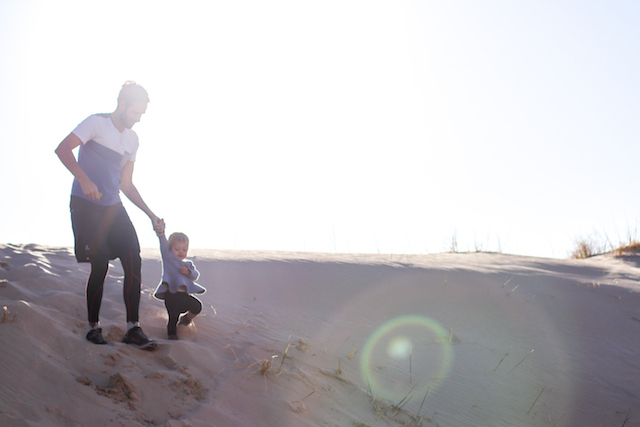 While we loved going to the same place over and over, we also wanted to explore some new places this year, too. 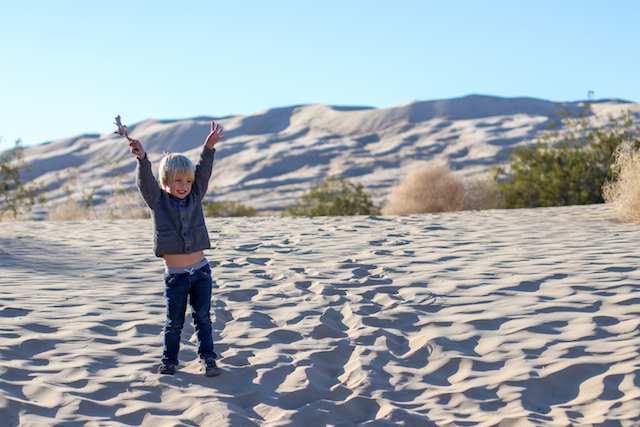 This was a new to us stop on our drive from Zion to Joshua Tree, the Kelso Dunes in the Mojave National Preserve. 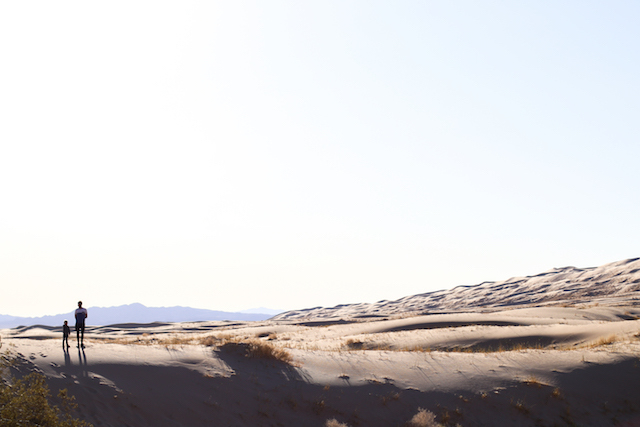 There is a hike you can do to a more pristine part of the sand dunes, but we weren't looking for a hike, just a spot to pull over and explore. 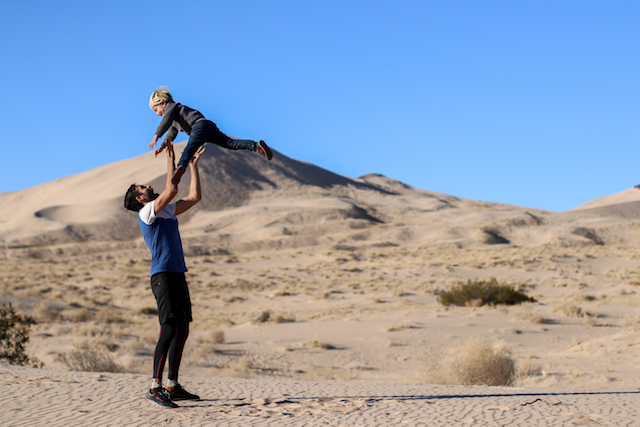 It's moments like this that make adventuring with kids worth it. 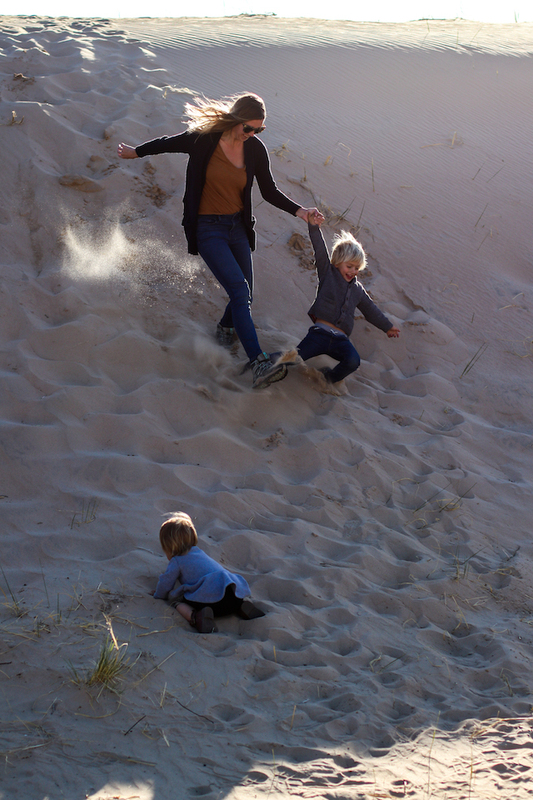 The excitement and joy they exude while playing on a sand dune in the middle of nowhere is inspiring.